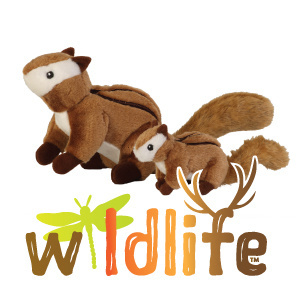 The Wildlife Chipmunk Dog Toy has tough Chew Guard Technology™. Chew Guard offers added durability to help toys stand up to tough chewers. goDog toys are bright and colorful! For more information, visit Go Dog Plush.